Tanya Sharma is a beautiful young Indian actress, She is currently pursuing her degree in BMM (Bachelors for Mass Media). Her aim is to do Masters in Public Relations. She is very much interested in dancing and loves acting. She has acted in the Tv show Afsar Bitiya of ZEE TV, where she was seen as Chanchal Vidyapati Raj. The pretty girl Tanya has impressed audience with her role in Channel V show "It's complicated- Relationship Ka Naya Status". Currently she is seen in top rated serial Saath Nibhaana Saathiya of STAR plus as Meera. 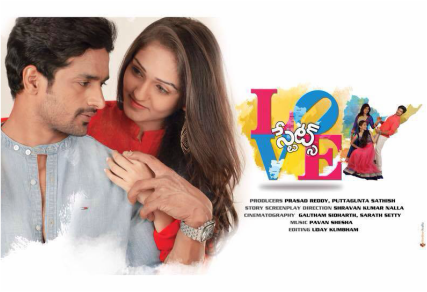 She has been a part of a telugu movie which was her debut known as love states. She was nominated for best child actress in Zee Rishtey Awards for the show afsar bitiya. Saath Nibhaana Saathiya is an Indian television drama which is successfully airing since 2010 on Star Plus. The show is set back in Rajkot, Gujarat. The story deals with the huge reputed family with Gopi Ahem (Devoleena Bhattacharjee) as elder bahu. Now, the storyline took a leap of eight years. Actresses Sonam Lamba and Tanya Sharma is seen playing as Gopi's grown-up daughters Vidya and Meera. 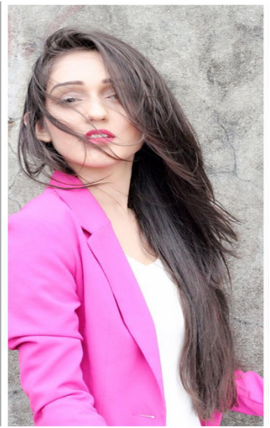 The young youthful actress Tanya Sharma has geared up with the Channel V show It's Complicated- Relationship Ka Naya Status under Sunshine Productions. She was seen in the role as Urvashi, who is smart, intelligent and an independent girl having thoughts of her own. Her speciality in the role was that, she hates men. Afsar Bitiya is an Indian soap opera broadcast on Zee TV from 19 December 2011 to 28 December 2012. Set in Bhagalpur, Bihar, it is the story of Krishna, who rises from modest beginnings to a successful career. Tanya played the character of krishna's sister named Chanchal Vidyapati Raj. Devon Ke Dev... Mahadev was a drama series based on the legends of God Lord Shiva, also known as Mahadev. It premiered on 18 December 2011 airing Monday through Friday nights on Life OK. Tanya played the character of Devasena where she was the wife of the god Kartikeya in Hinduism.